In 1926, the Sisters of St. John the Baptist purchased the buildings and farmland of the former Mosle Mansion in Mendham Township. 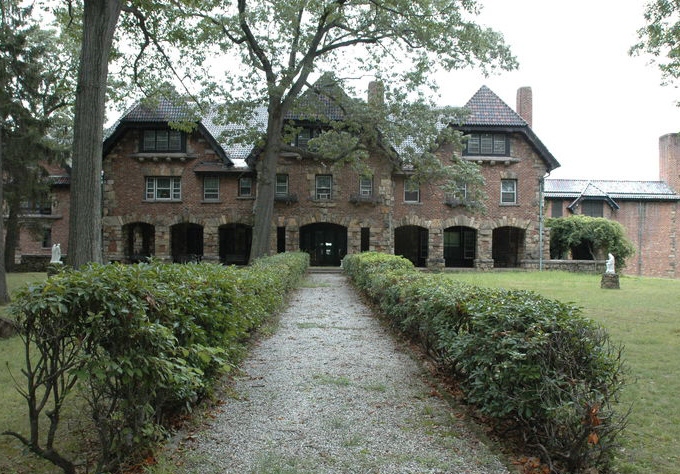 Over the next 70 years, the space was used for a convent, orphanage, school, summer camp, and retreat center. Though the orphanage closed in 1937, the nuns continued to live there and continued to run the school until 1992, when they leased the instructional wings to a private school serving special-needs children. But as the sisters' numbers thinned, they found it harder to manage the property and they entertained offers from developers. Protecting the land was a priority of the township, both for its open space resources and to protect drinking water quality. In 2008, TPL negotiated the purchase of 112 acres for a township park that will include athletic fields and nature trails. The building and grounds will continue to serve as a school and conference and retreat center for priests, sisters, and other visitors.